The Government of Canada has recently lowered the CRS Point Requirement for immigrants looking to obtain express entry into Canada. 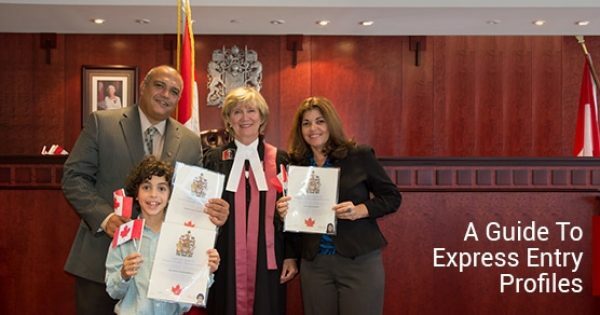 This could be pertinent information for you or your family if you are seeking permanent residence in Canada. CRS (Comprehensive Ranking System) Points are assigned to potential immigrants to Canada based on their suitability and qualifications to move to Canada. A prospective immigrant needs a certain number of CRS Points to qualify for the Express Entry selection system. The Express Entry selection system performs periodic draws throughout the year and issues Invitations to Apply (ITAs) for Canadian Permanent Residence to those who meet the CRS Point requirement. Of the draws that have happened between October 23, 2015 and February 2016 (there have been four in total), the CRS point requirement has gone down for each. First from 489 to 484, then to 472. The current CRS Point Requirement for eligibility for the last Express Entry draw was 461. This means that more prospective immigrants will be eligible for ITAs and there is some evidence to suggest that this point requirement number may continue to decrease even further. 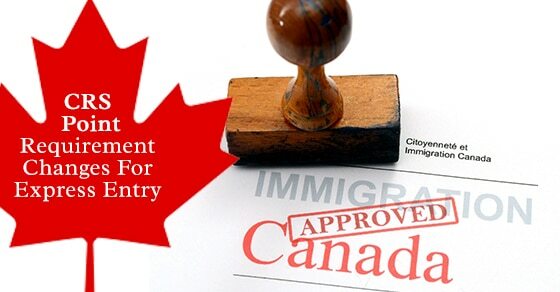 The Express Entry selection system is not itself an immigration program, but rather a system used by Citizenship and Immigration Canada (CIC) to select qualified candidates for immigration to Canada using the following economic immigration programs: the Federal Skilled Worker Program, the Federal Skilled Trades Program, the Canadian Experience Class, and a portion of the Provincial Nominee Programs (PNPs). Express Entry draws will either be general or program-specific. A general draw means candidates eligible for any federal economic immigration program may be selected based solely on their CRS score. A program-specific draw will select candidates for just one of the Federal Economic Immigration Programs. The total number of ITAs issued in 2015 was 31, 063. Matthew Jeffery provides a service that has helped thousands build a successful new life in Canada. To learn more about Matthew Jeffery and his immigration expertise, contact his offices directly today.